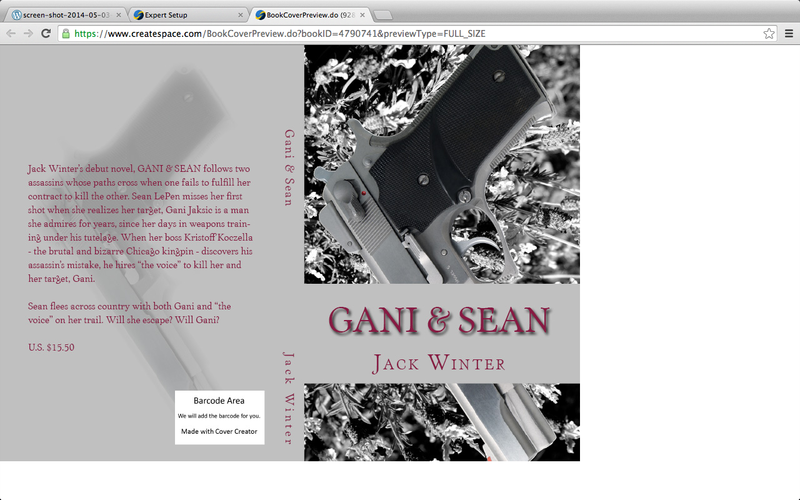 Nothing quite so motivating as playing around with your book cover for a new — in process — novel. 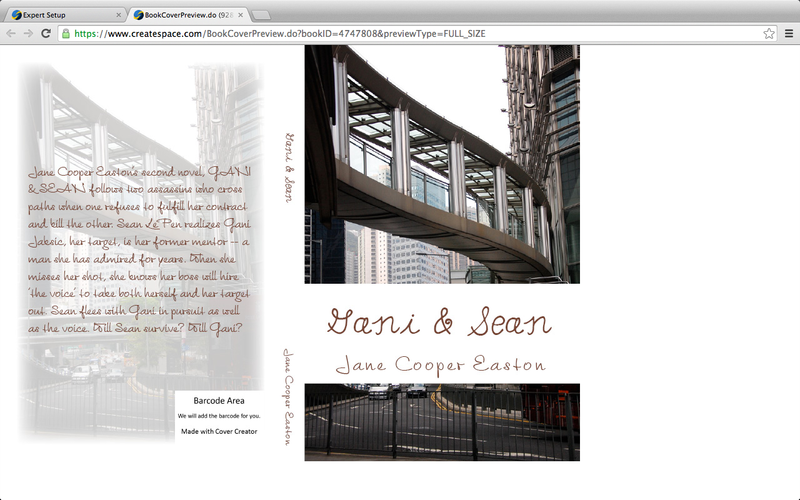 From picking the font to selecting the image to writing and re-writing the back cover description — it’s all fun. 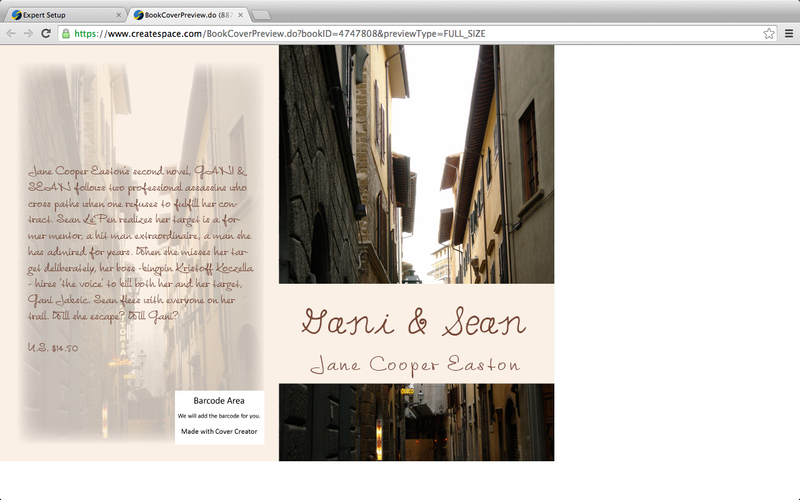 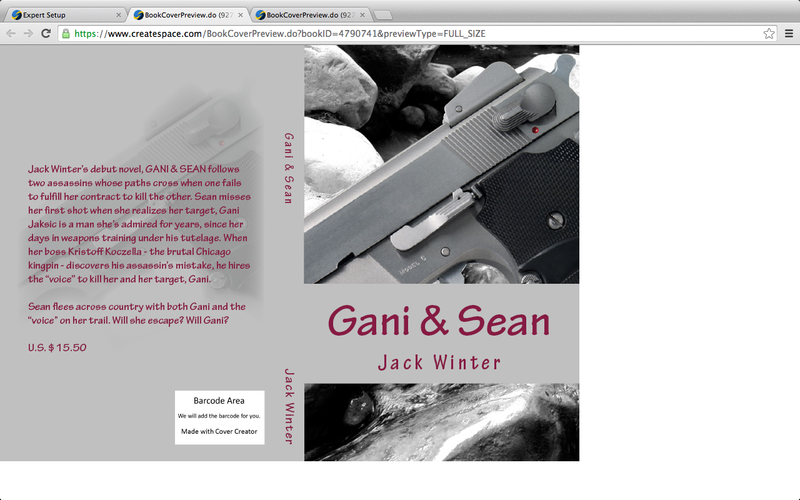 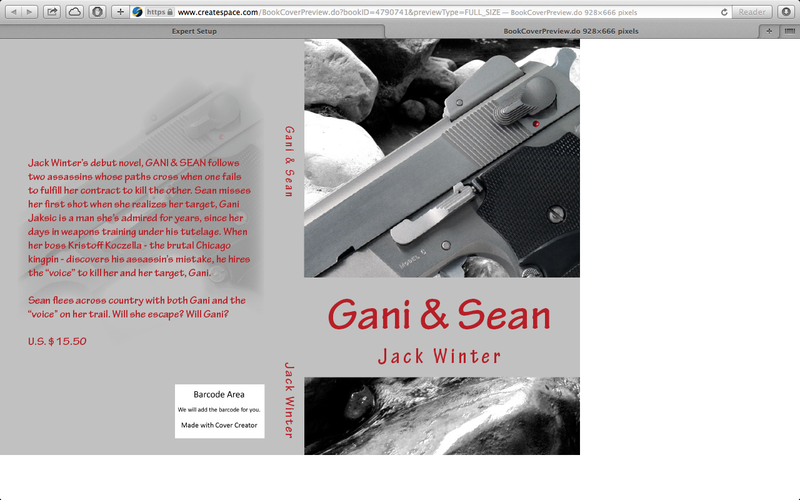 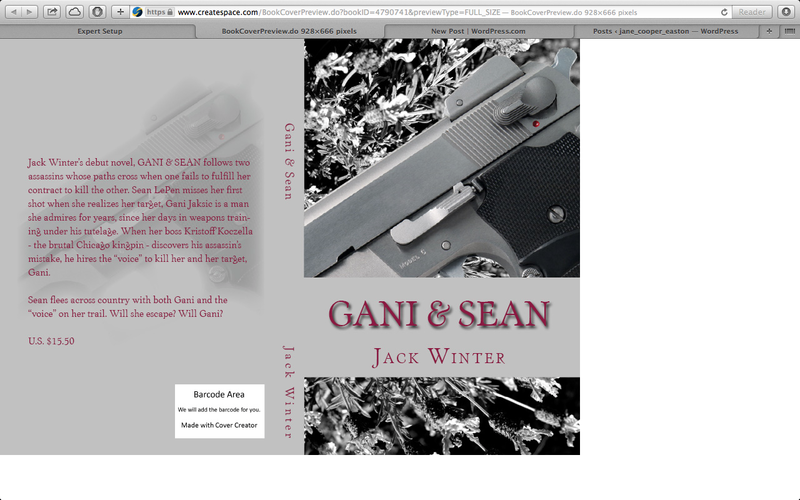 My working cover to GANI & SEAN.